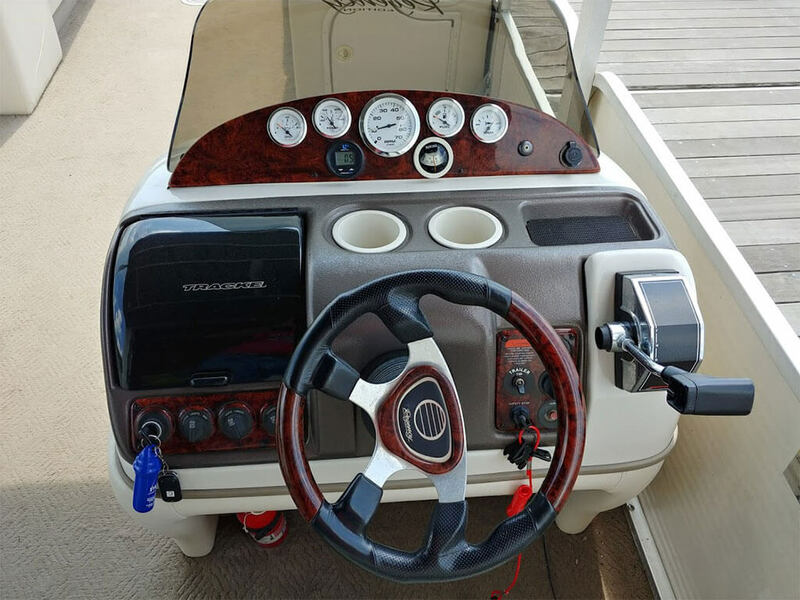 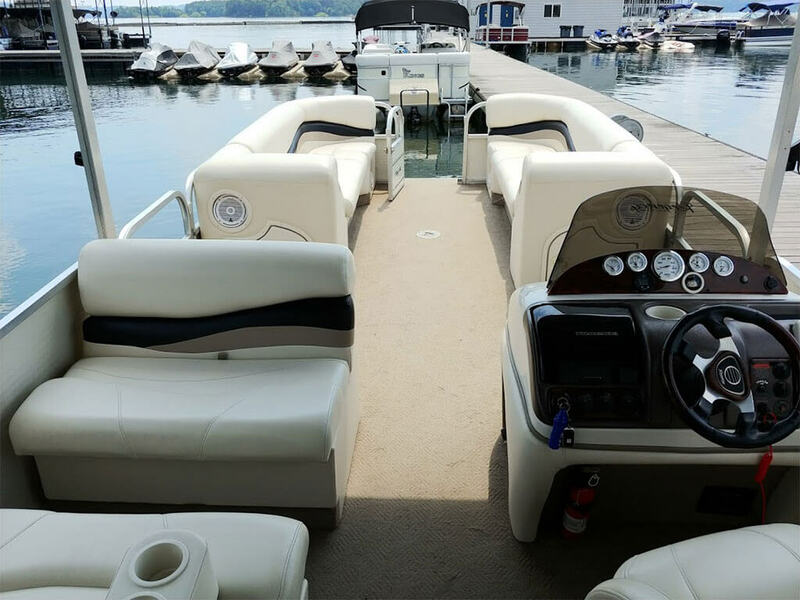 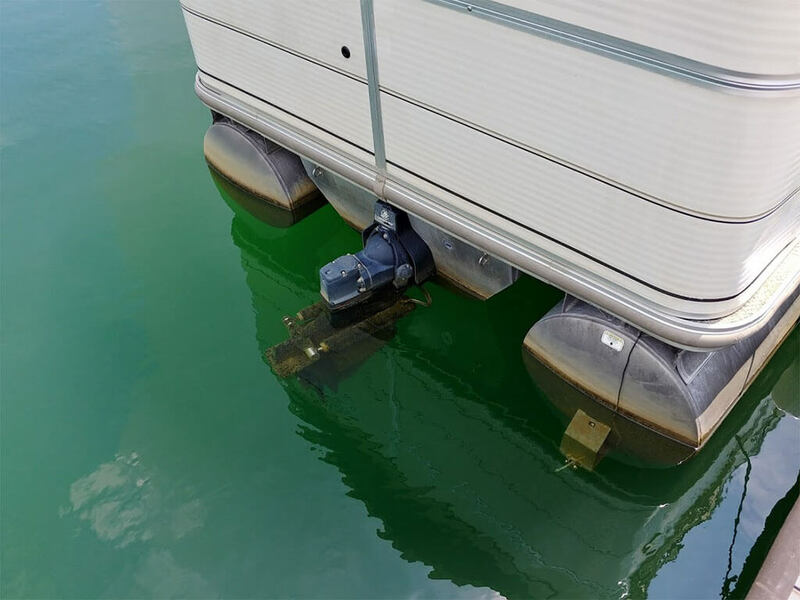 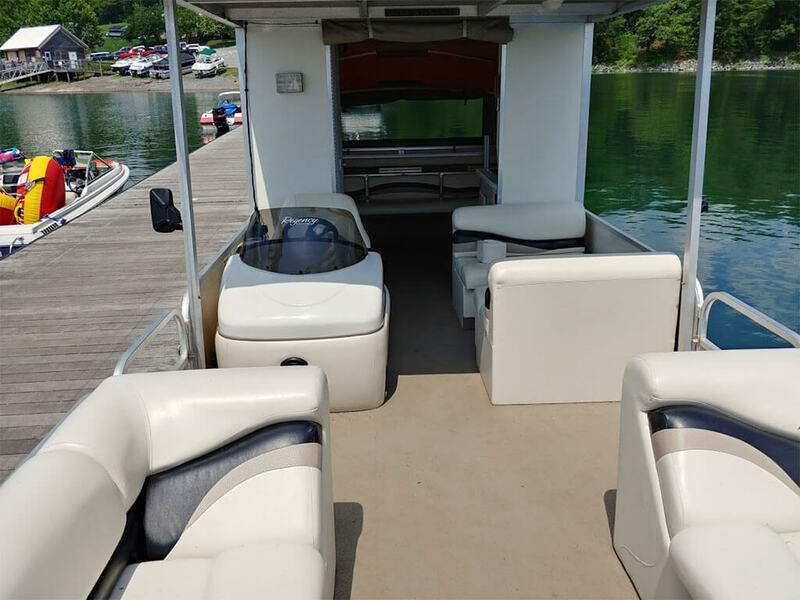 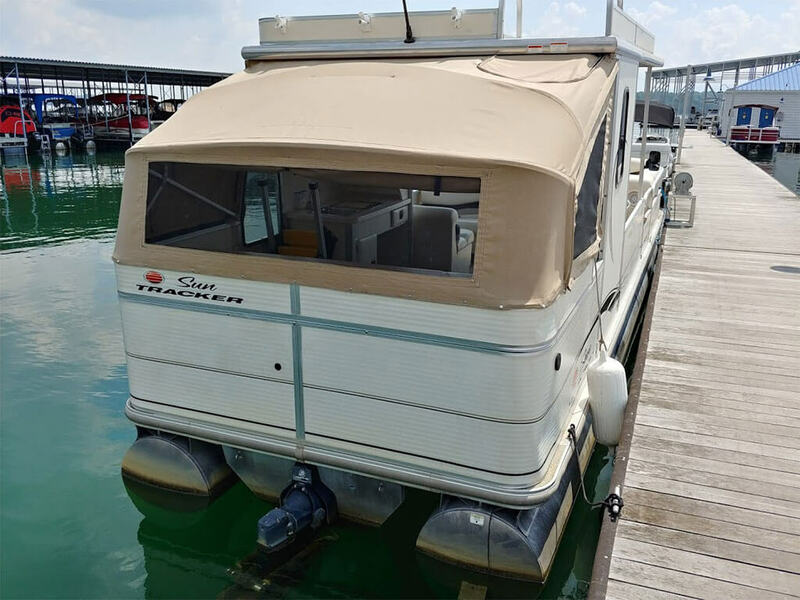 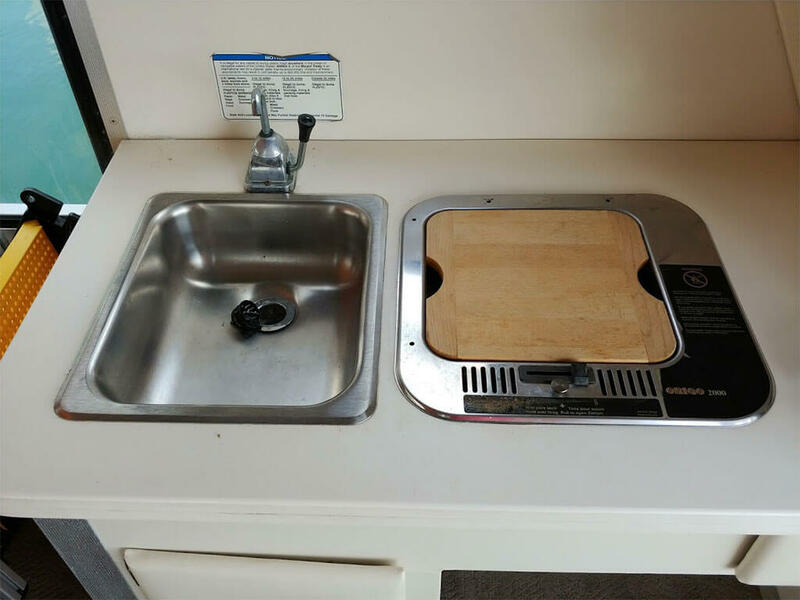 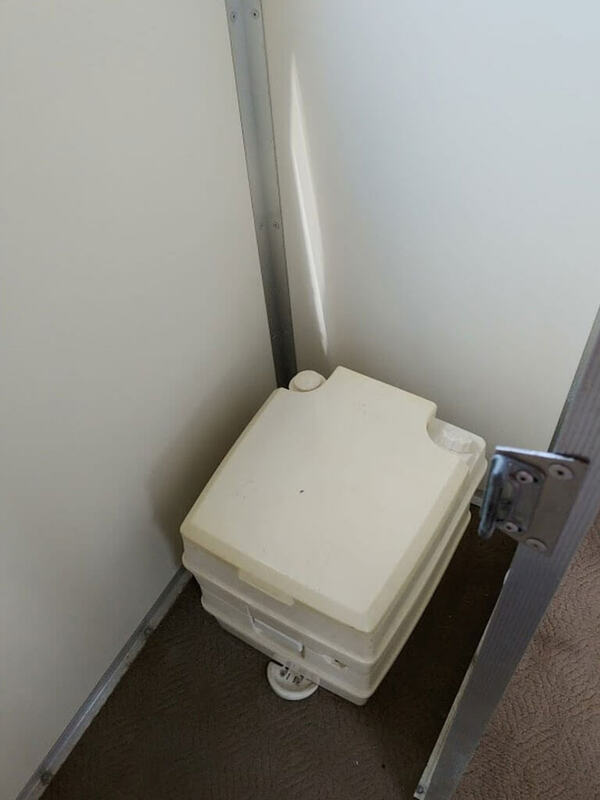 This is an extremely cleaned and well maintained 2006 Suntracker Party Hut 30, powered by a Mercruiser 3.0L sterndrive with an Alpha One outdrive. 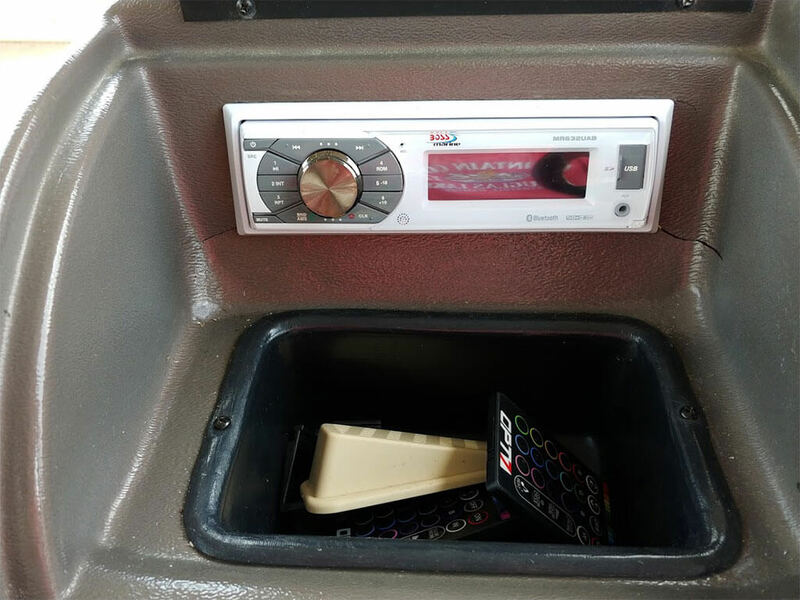 It has a brand new and just installed back canvas and a newly installed brand new stereo with 4 speakers. 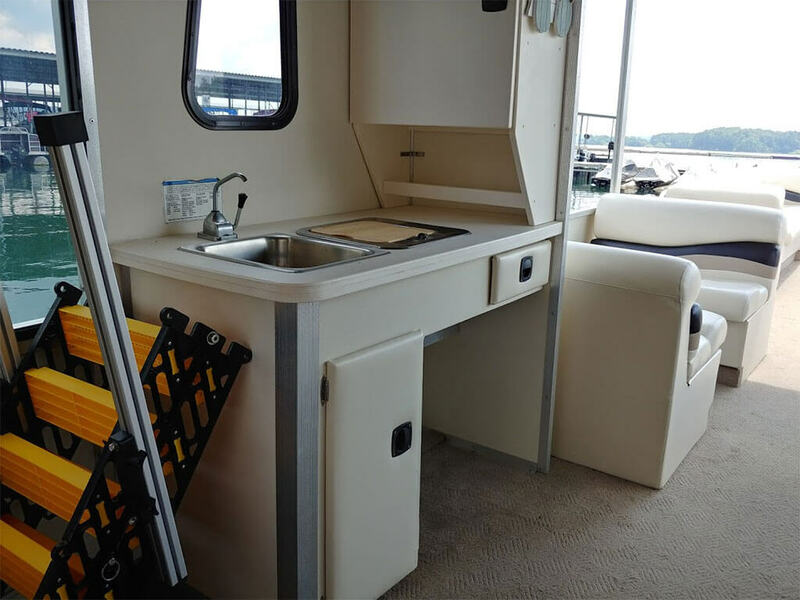 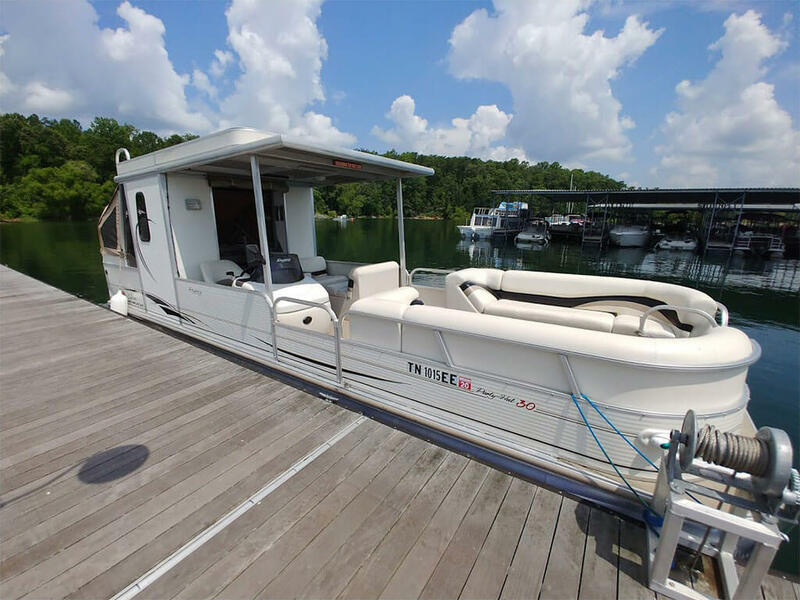 Includes an enclosed porta potty, a galley area with a stove and sink, and an upper deck area. 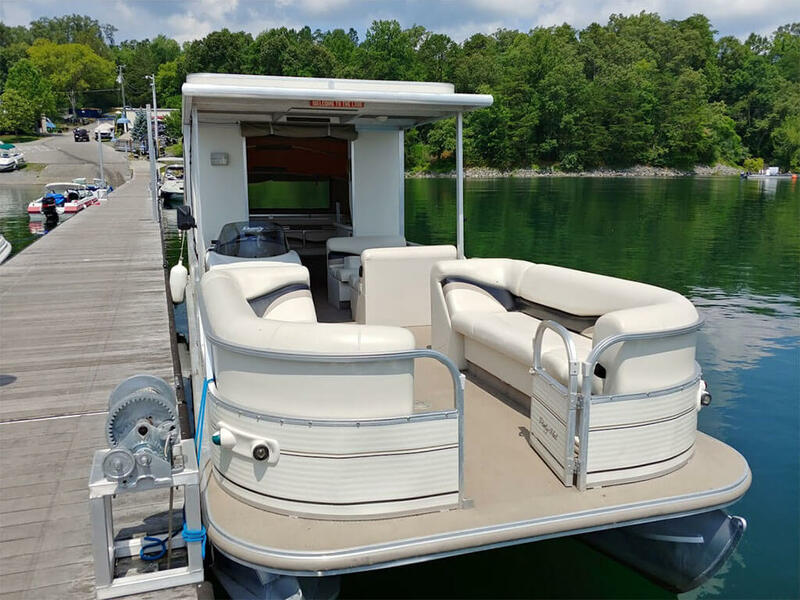 Does NOT include a trailer for this price. 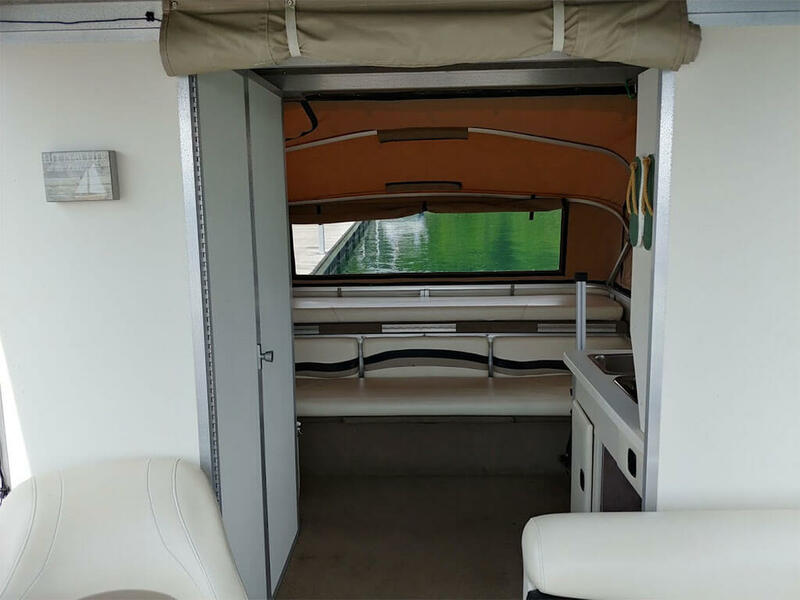 A trailer is available to purchase for an additional cost.